The estate was created in 1998. 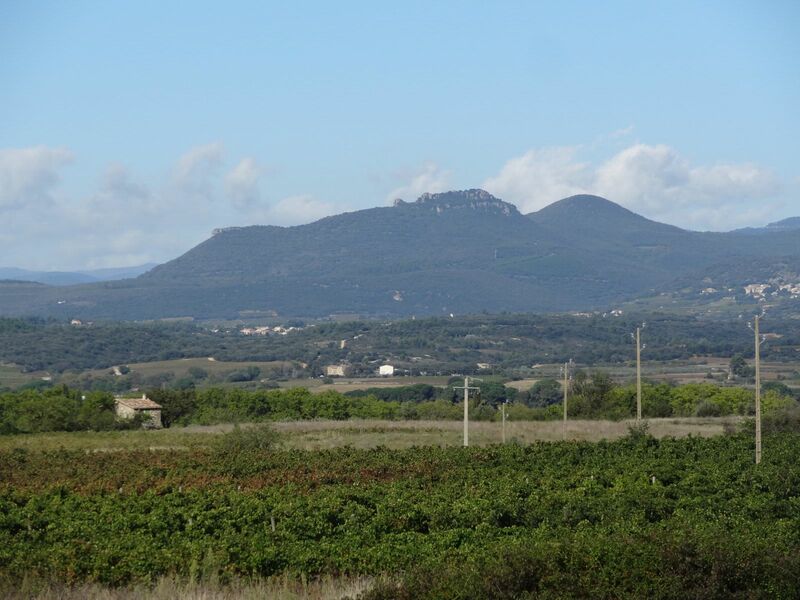 Located between Aniane and Saint-Jean-de-Fos in the heart of the Terrasses du Larzac. 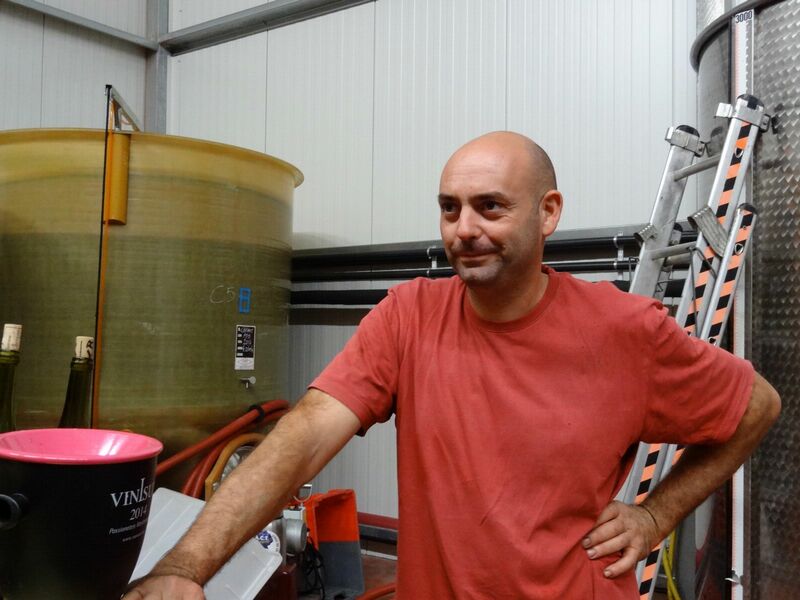 Xavier Braujou started with a half an hectare of vines and has increased his domaine to 14Ha. 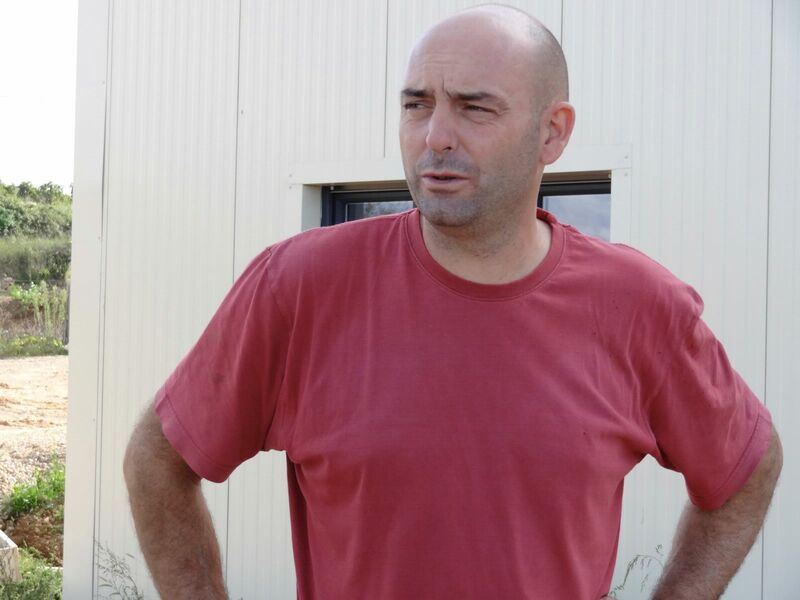 Xavier’s vision is simple “if the vineyard is clear and beautiful, the wines will be too”. 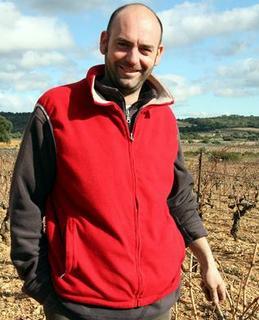 He is following the organic and biodynamic principals. The grapes are picked entirely by hand. In the cellar Xavier is as little interventionist as possible. The ageing is made in old barrels or in stainless steel tanks. 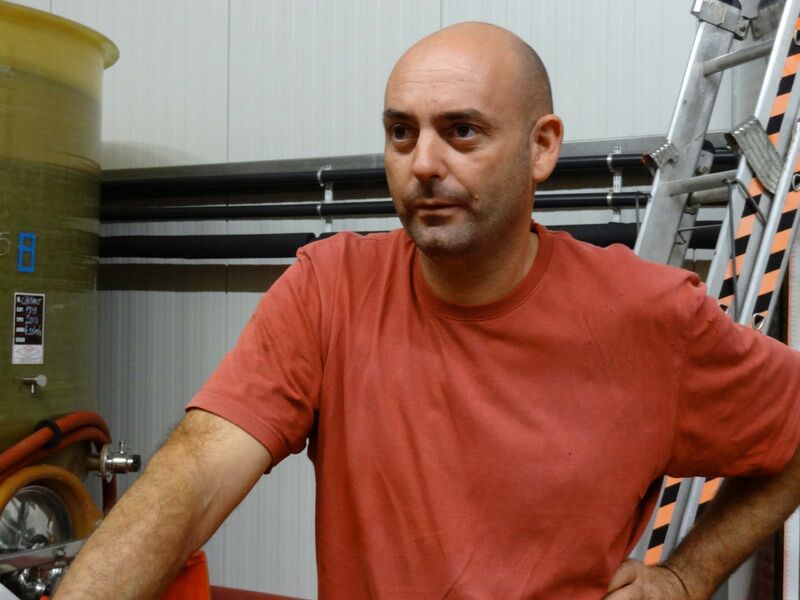 By using old barrels, Xavier produces with tannins that reach an incredible level of finesse. His wines display an incredible suppleness of the juice and a beautiful richness on the palate. 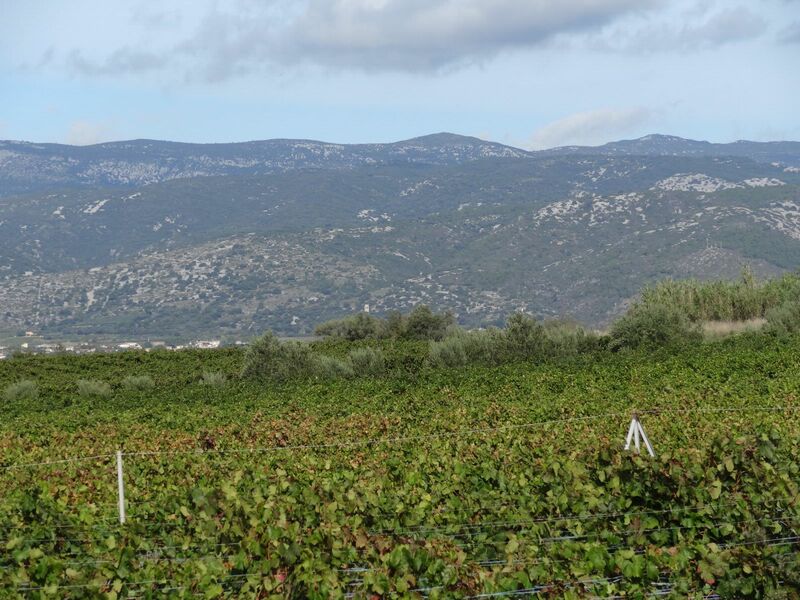 Xavier produces only single grape variety wines from old vines to express the complexity of his terroir. Sometime he does not hesitate to keep a cuvee that might be disappointing in it’s youth and prove to become an amazing wine a few years later. He was a woodcutter when he bought its first half hectare of vines. 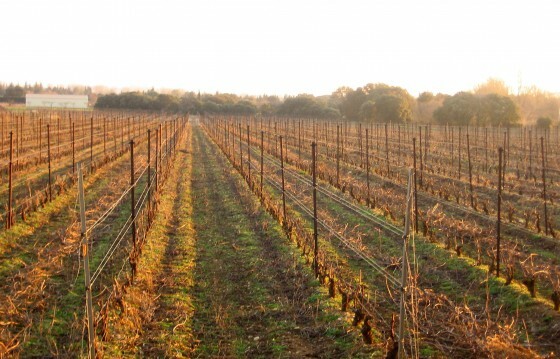 Over time he put more and more efforts in his estate and made it grow to 14 hectares. 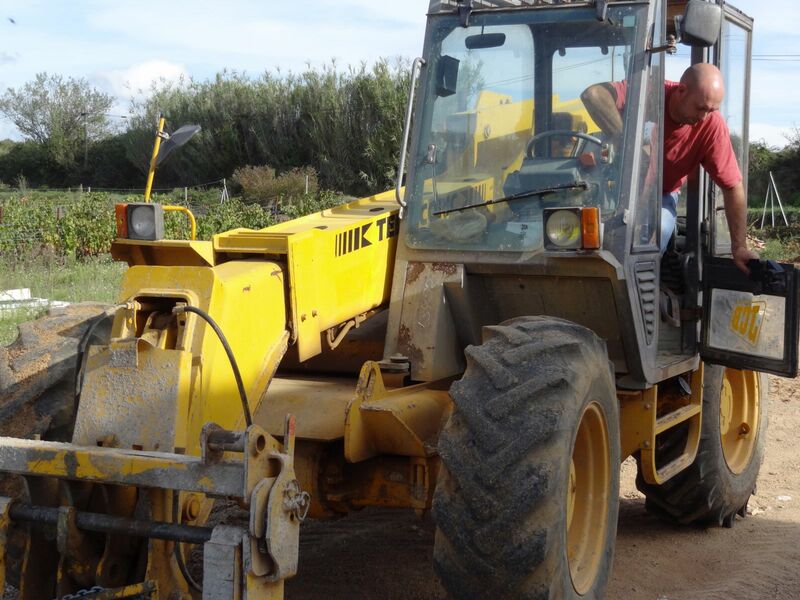 Little by little he dropped his first job to fully dedicate himself to his vineyard. An amazing pure mourvèdre cuvee with power and remarkable finesse. It could be enjoyed now and in the coming 10 years. This wine is rich with a soft texture, balanced by a nice freshness. Very good ageing potential. Elise is a powerful and spicy wine but with finesse, a great wine from Aniane in Languedoc.